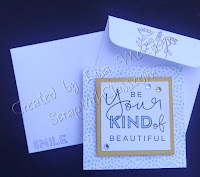 I have had so much fun with the Create Kindness Kit this month. My page class will be doing some special projects with this kit in October, and I will share the projects and directions here after they get to create! But if you would like to create with these special stamps, you only have until the end of September (Friday) to purchase them. The kits have sold out, but you can still purchase the items individually. 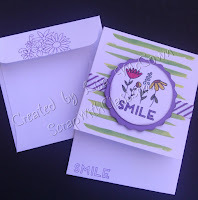 All 8 of the adorable stamps can be purchased for $2.95 each. And the card bases & envelopes are available as well. (I ordered some of these in order to extend my own kit). And of course the mini organizer is always available. So in order to make up your own kit, I am offering a special for any of my customers. If you purchase all the items above, then I will purchase the 2x2 block for you. But remember that the stamps and cards will only be available until Friday at midnight. If you order directly on my website do NOT order the block - I will do that for you. Just let me know that you have ordered and I'll take care of the block! Scrap With Class Monthly specials Here is a direct link to the monthly specials. 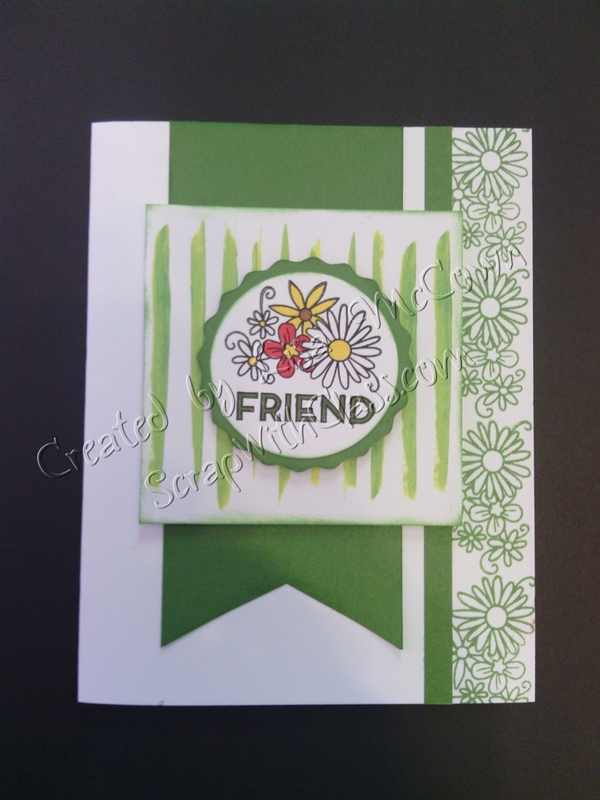 Don't miss out on this months special stamp which is available for $5 with a purchase of $50. I think it might be my new favorite stamp set.